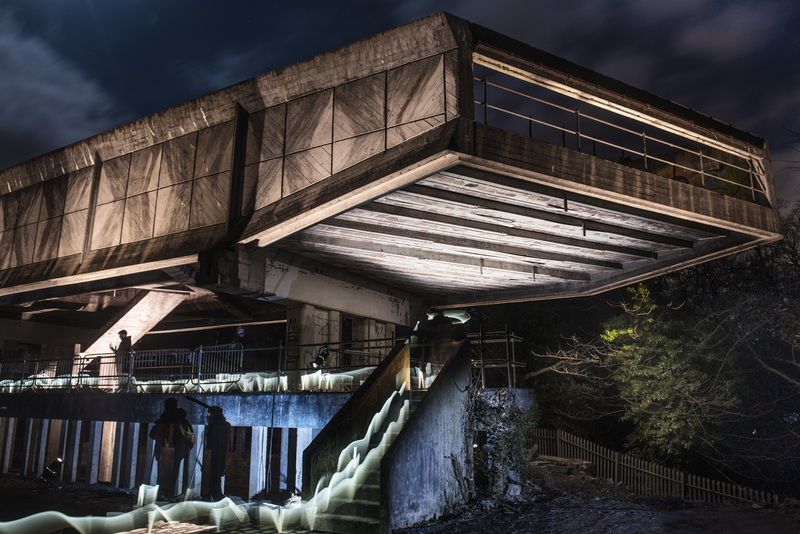 Hinterland is the name of a project to reinvigorate St Peter’s College in Cardross. 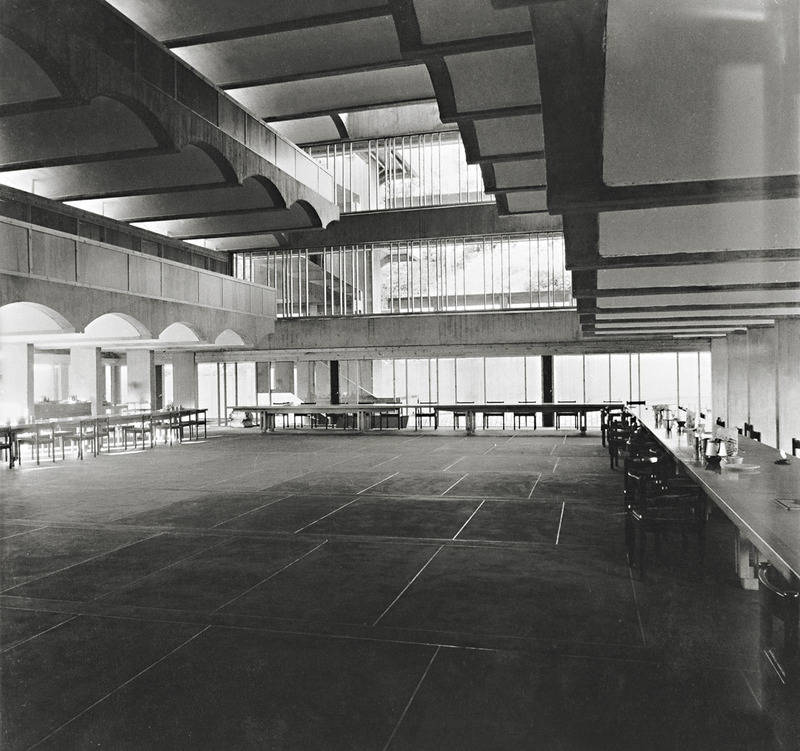 Completed in 1966, St Peter’s College was built for the Roman Catholic Archdiocese of Glasgow for the training of priests. Consisting of four connected new buildings placed around, what was, the existing 19th century Burnet mansion, Kilmahew house, the college was designed to accommodate and cater for 102 student priests. 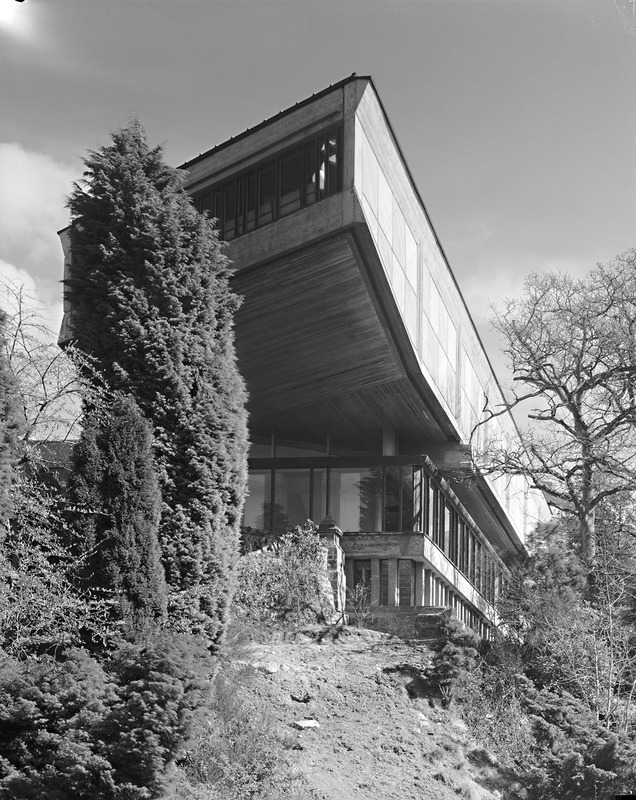 Designed by the architecture firm Gillespie, Kidd & Coia, the college was built adjacent to the existing Victorian Kilmahew House which was converted to provide the necessary professorial accommodation. 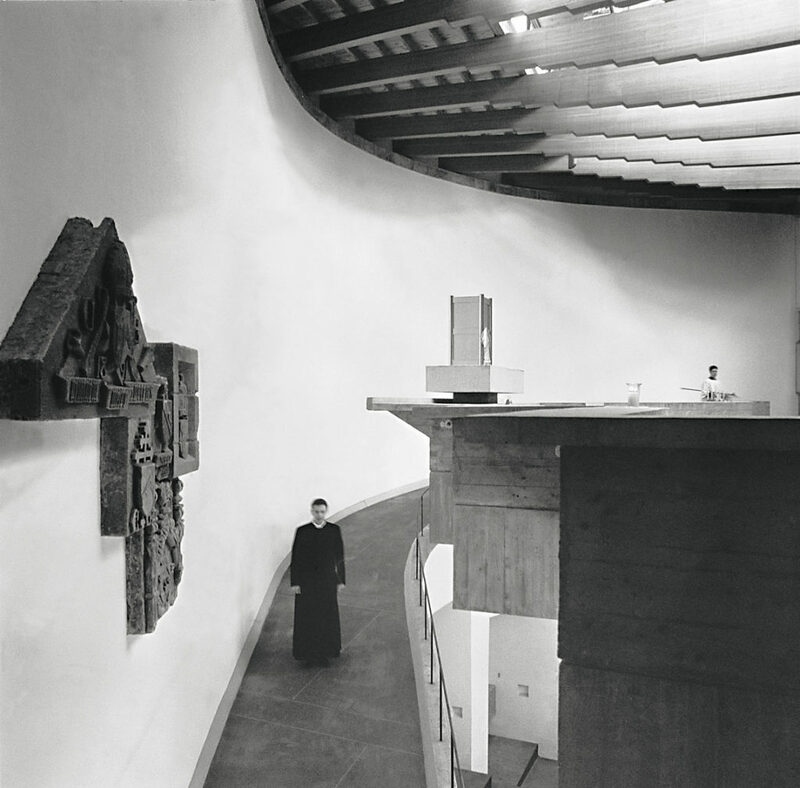 The new group of buildings were dominated by a stepped four storey block housing the Chapel and Refectory, and at right angles to the main block there was another unit which incorporated four lecture rooms, a large library and the students sitting and recreation spaces. The site was designed to preserve the existing fine house and landscape in its least disturbed form, and to achieve this the materials employed both internally and externally were restricted. 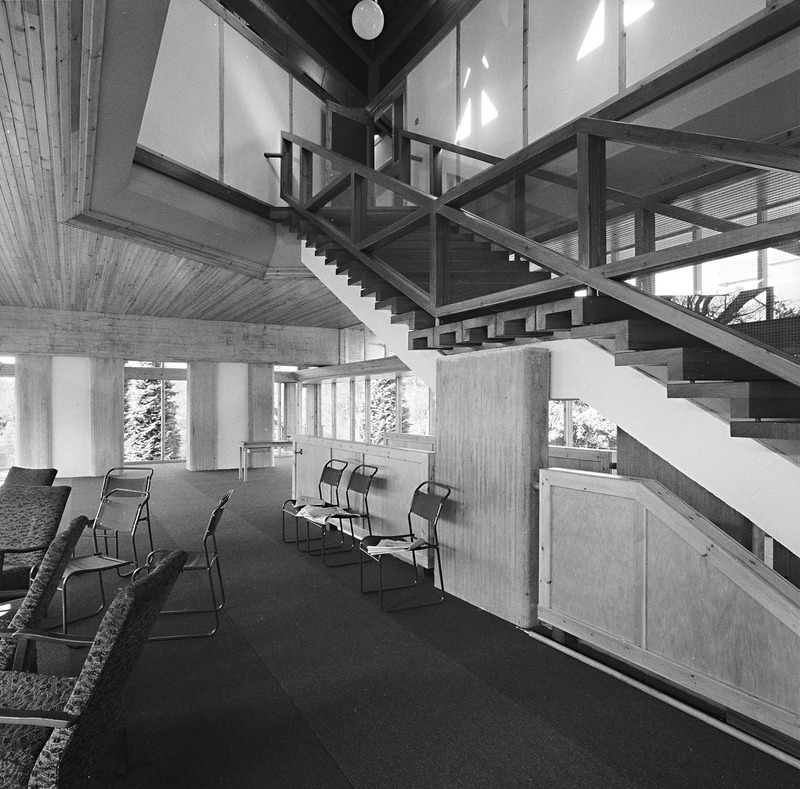 There was a strong emphasis on the use of exposed reinforced concrete, varnished and painted timber and plaster. Although in erecting these new buildings considerable site work was undertaken out of necessity, the aim of the design was to maintain and possibly enhance the impressive Victorian landscaping of the estate. Since its completion this building has been critically well received and was listed as a Category A building in 1992, however after its completion it was never fully occupied. Due to the changing attitudes of the time and the falling number of priests in training, by 1979 there were only 21 trainee priests and the Seminary was closed in 1980 after a very short life. While it was used for different purposes in the 1980s it eventually suffered from severe neglect and vandalism, and would now be described as a modern ruin. Or would it? Recently St Peter’s College has received a new lease of life as this week marks the end of ‘Hinterland’ and the launch of Scotland’s Festival of Architecture. 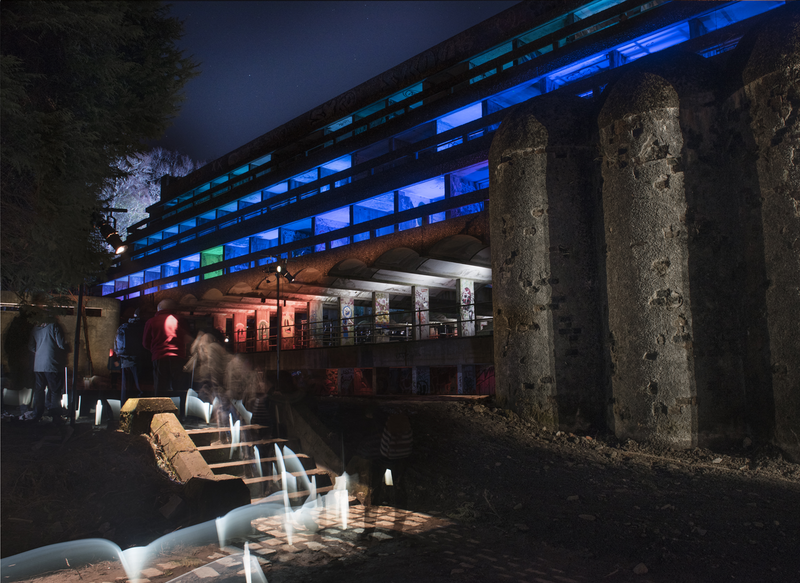 Over 10 nights last week audiences were invited to explore this modernist building for the first time in 30 years as a large artwork including light installations and a choral landscape by Rory Boyle. A two year restoration plan will be beginning later in the year with the NVA leading an ambitious scheme to reclaim the site and its surrounding landscape and woodlands. 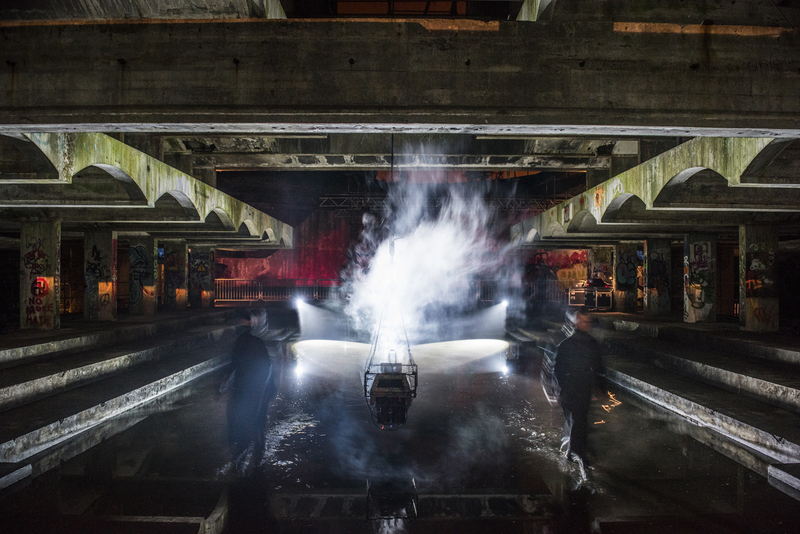 Combining partial restoration and a new design, currently the intention of this project is to create a unique performance and exhibition space for public art. 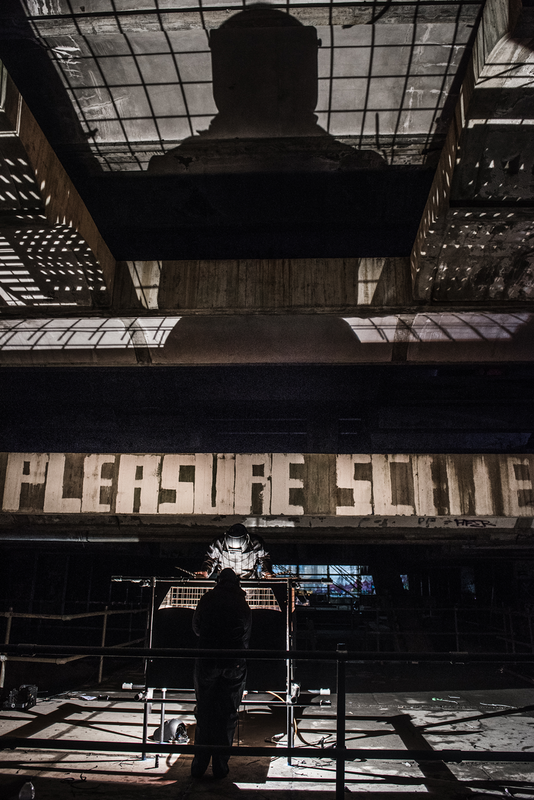 The recent Hinterland event may have been one of the few last chances to see St Peter’s in its current state of decay and ruin. 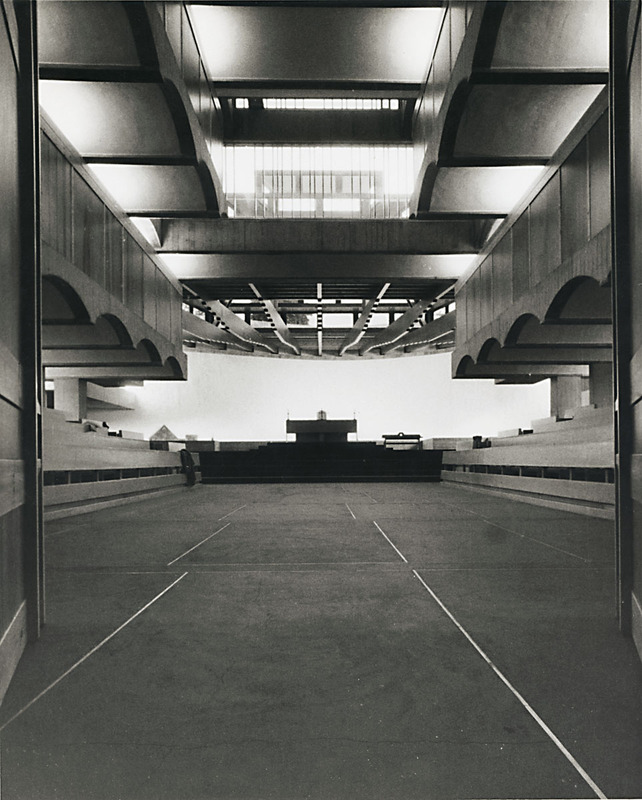 The Glasgow School of Art Archive and Collections holds the archive of the Gillespie, Kidd & Coia firm including the plans, drawings, job files and photographs for this site. 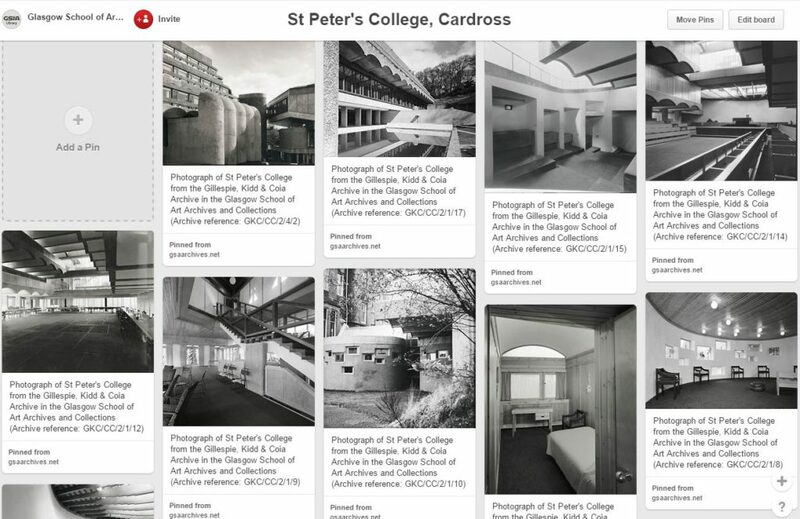 To celebrate this new project we have put up a selection of the photographs of St Peter’s Seminary from the archive onto Pinterest, to compare and contrast St Peter’s as it was after completion, and St Peter’s as it is now. 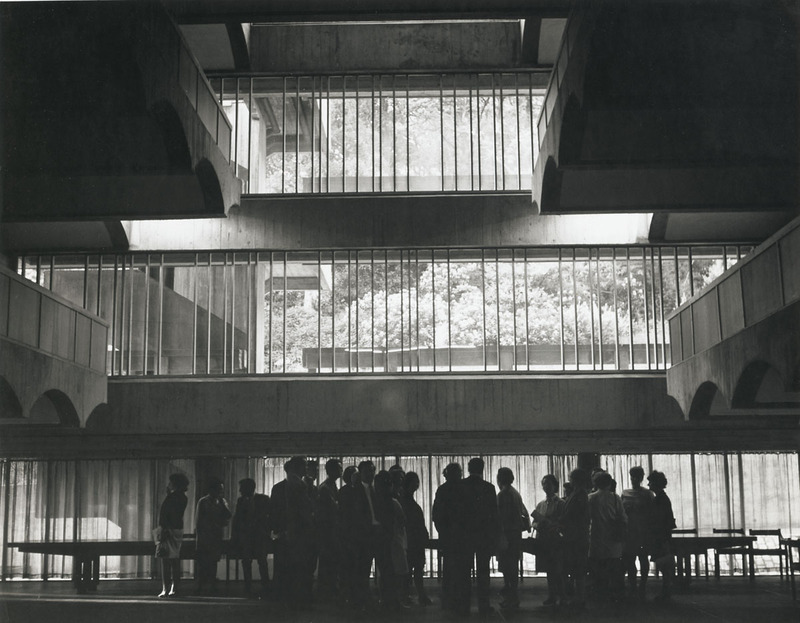 If you have any photographs of the Hinterland event or St Peter’s College let us know!